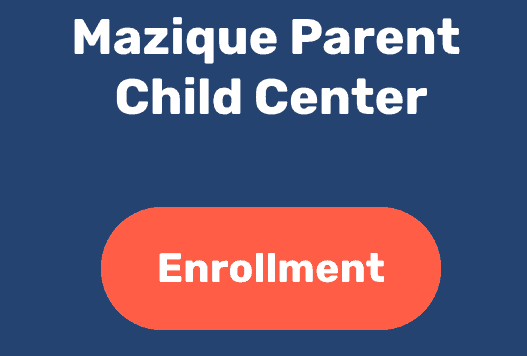 Mazique at 13th ST - The Edward C. Mazique Parent Child Center, Inc. This is our Central Office (Headquarters). This is also our largest center of the Mazique sites. This location houses the Executive Suite, Administrative Offices, Health Suite, full-service commercial kitchen and multi-purpose room. This is our Central Office (Headquarters). This is our largest center of the Mazique sites. This location houses the Executive Suite, Administrative Offices,Health Suite, full service commercial kitchen, and multi-purpose room. 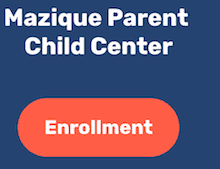 The Edward C. Mazique Parent Child Center Inc.
Want to contact this location? Fill in the form below and the respective site manager will get back to you as soon as possible. Find the Mazique 13th street location on Google maps below.